Equip your e-commerce site with a secure and recognised payment solution! Whether you have a basic requirement or need more complex processing, Paybox by Verifone ensures that your e-commerce transactions are safe and gives you access to over 30 payment methods. Allow your customers to pay with their log-in and password without having to enter their card number. Allow your customers to order online and pick up their products from the shop! Paybox has several solutions to offer you: ON or OFF LINE. Our services range from a solution with no technical integration into your computer systems, all the way to the complete integration of your business tools to optimise and industrialise your processing procedures. Equip your call centre in 24 hours! The Manual Entry solution enables you to register payments on a secure interface. Industrialise your operations and increase productivity! Do business online, whether you have a website or not! Make payment by cheque even safer! Via the back office, Paybox uses the Vérifiance-FNCI-Banque de France (the official cheque verification service in France) to verify cheques, by consulting the Banque de France’s National Register of Irregular Cheques and returning a colour-coded response. Centralise your payment flows by adding new services! 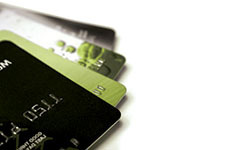 Value added services: private applications to manage store cards, loyalty cards, etc. Your EPTs or machines are directly connected to our Paybox platform instead of the bank. 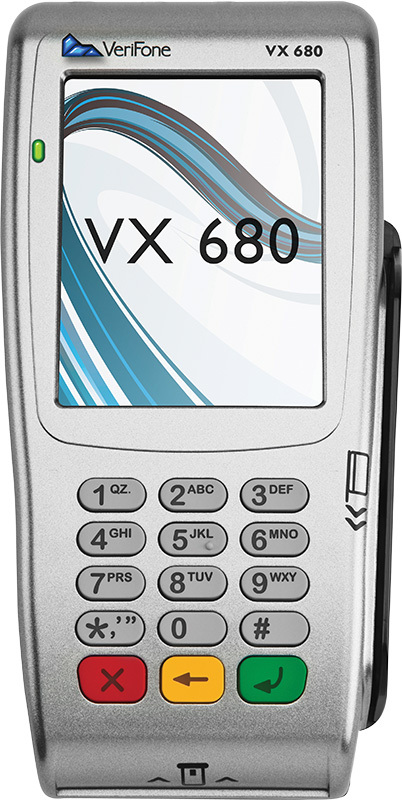 Paybox / VERIFONE , the answer to new purchasing behaviour! call centres, data entry centres, interactive voice response, etc. Besides the ‘siloed’ management of the different channels, the Paybox platform enables the sales channels to interact with each other, thereby moving from a multi-channel approach to a cross-channel one: Begin the transaction on an e-commerce site, continue it on a mobile device and complete it at a physical POS! To explore the entire cross-channel solution you need : Contact us ! 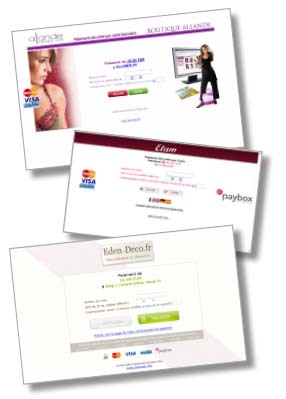 Accept card payments to boost your online sales! The Paybox platform lets you accept online payments by debit card, Visa and MasterCard by using the distance sale payment system contract delivered by your bank in a PCI/DSS certified environment. Avoid non-payers by strengthening security around identifiable risks and without losing your honest customers! 3-D Secure is an anti-fraud protocol put in place by Visa and MasterCard. It protects you from transaction denial, enabling the bank to verify the card holder at the time of their online purchase. The 3-D Secure protocol is available as part of our solutions. An activation request is all that you need. Manage your transactions with reporting tools! 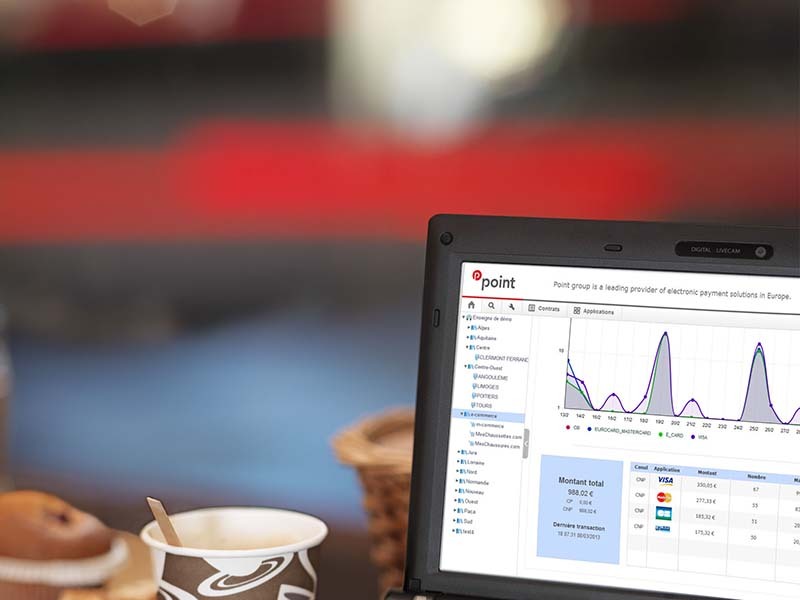 The Paybox back office, a real dashboard for your business, enables you to monitor and manage your transactions. This secure interface, updated in real time, shows you an exact picture of all payments and attempted payments. Free personalisation of the payment page and confirmation on your website and mobile site! 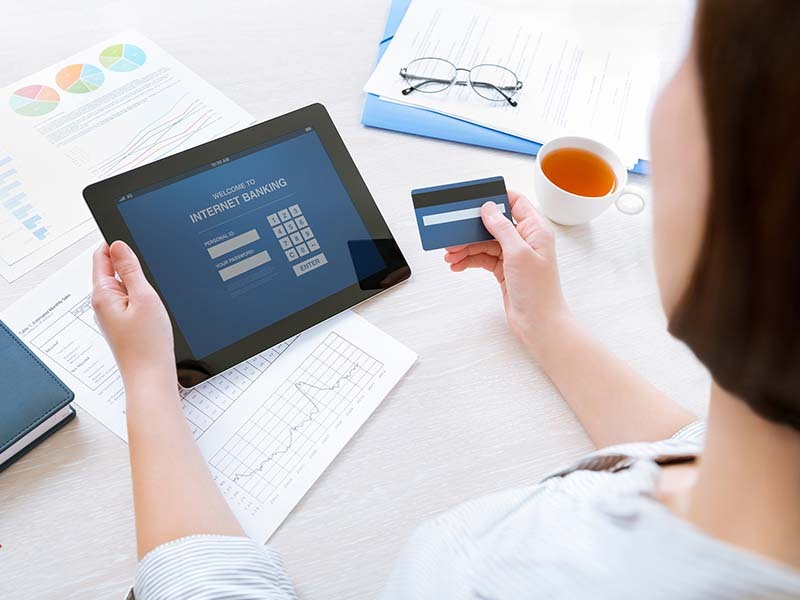 Integrate the look of your e-commerce site into the payment system to reassure your customers and ensure they don’t feel disconnected. Reassure your customers by debiting them upon dispatch! Natively, you can cash in the transaction with a delay of less than 7 days. After 7 days, an imprint of the card will be required. For more information, speak to our customer services team. The method of payment is one way to attract customers, offer the payment methods your customer expects! In addition to bank cards (Visa and MasterCard), Paybox is gathering more and more approvals and certifications with private issuers, buyers and processing centers. Paybox facilitates integration and allows you to reconcile all your flows in a single back office. Over 30 payment methods are available for your customers! Give your customer a bespoke business offer to increase the amount in the basket and the transformation rate. Optimise the processing of your debits, cancellations and refunds! Increase customer loyalty by giving them one-click payment options! The customer is given the option of saving their payment details on your website. Paybox saves the purchaser’s card profile as an imprint, and sends you a unique and secure identifier. 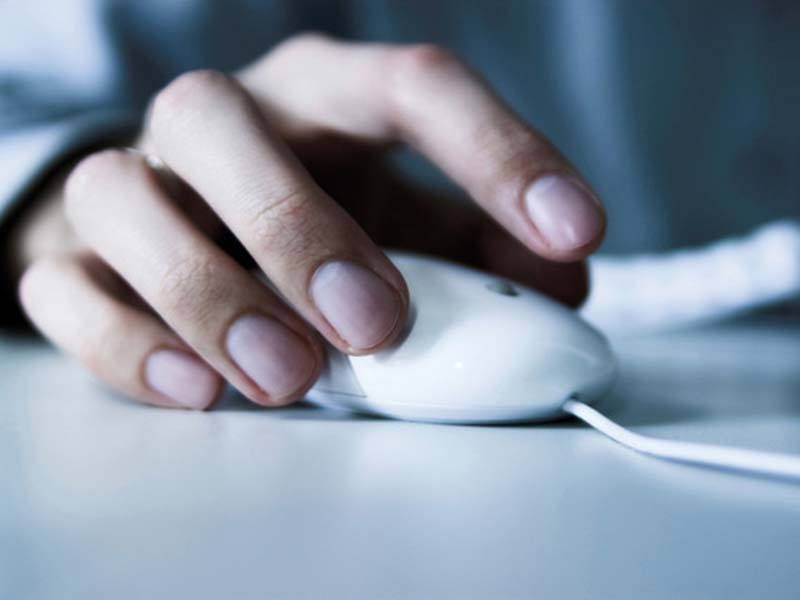 During their next purchase, your customer will be able to benefit from one-click payments. Click & Collect: Allow your customers to order online and pick up their products from the shop! Delegate the collection of card details! The Paybox redirection packs use a customisable payment page that is hosted and managed by Paybox, who ensures complete PCI/DSS compliance. Our business advisers are here to answer any questions you might have : Contact-us ! The total integration Flexible and Plus Packs use a payment page that is hosted and managed by the merchant. It is the merchant’s responsability to ensure the data is secure. PCI/DSS certification is therefore recommended. American Express, JCB, Diners, Cofinoga.